can help you pick the best option. longer climbs and harder downhills, the South Island will suit more advanced riders. technical or flowy; the different bike parks as well as the natural trails will have it all! fit you need to be for a MTB trip here. 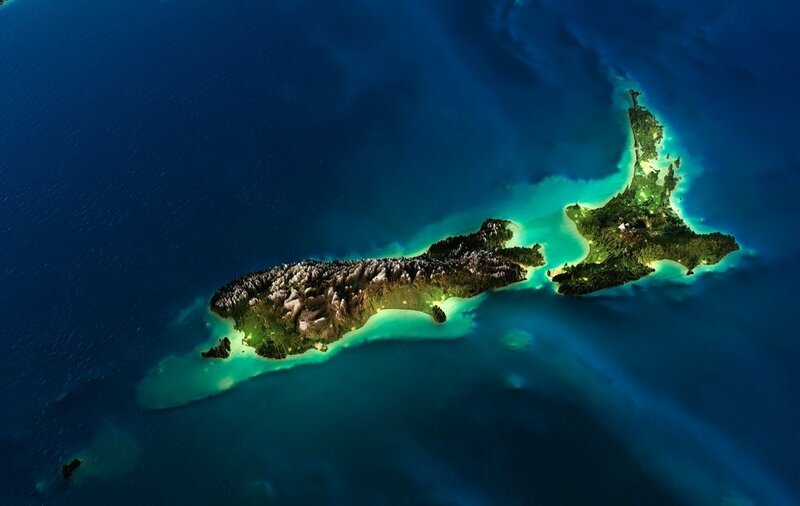 If you have more question about riding in New Zealand don’t hesitate to contact us!